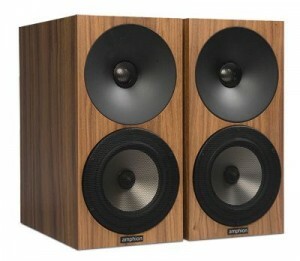 Amphion are not a well know brand in the UK but that is slowly changing. 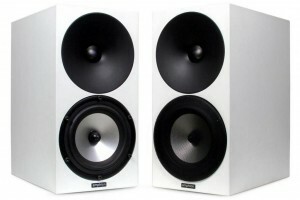 Amphion Loudspeakers Ltd. was established in 1998 in Finland. 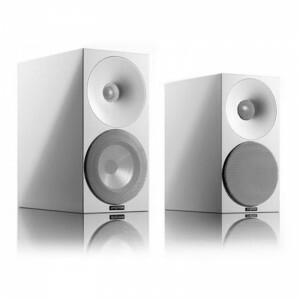 They design and build loudspeakers that are characterised by honest and accurate sound reproduction. Precise driver integration ensures world-class imaging and phase coherency. Controlled dispersion technology helps achieve more stable results in a variety of room acoustics. We were introduced to Amphion about 18 months ago when we were introduced to the Argon 0. This is a compact speaker with dimensions small enough to suit a typical small British lounge. We listened and we were actually taken aback at the performance; particularly when we realised we were listening to a speaker with a retail price of £750 (we’d priced them at more based on their performance). We were listening with a Rega Brio and an affordable streamer and what we heard convinced us to buy a pair and spend some time with them. The time we spent convinced us and many of our customers of the merits of the Argon 0 and it wasn’t long before we wanted to hear other speakers on the range. The Argon range is characterised by detail that isn’t bright and a level of integration across the frequency range. Another factor is that they punch above their weight and when you put them on the end of a better system then they’re capable of absolutely singing. We discovered this when we put some Argon 1 speakers with a Naim Uniti Nova. Here is a run down of the Argon models we keep in stock. When your ear does not want to compromise, but aesthetics or space call for a smallest possible loudspeaker, Argon 0 might be the answer. Argon0 is small premium design, the only modest thing about it is its looks. Argon 0 is the smaller twin brother of Argon 1. Other than more limited bass extension everything we say about Argon 1 applies to Argon 0. 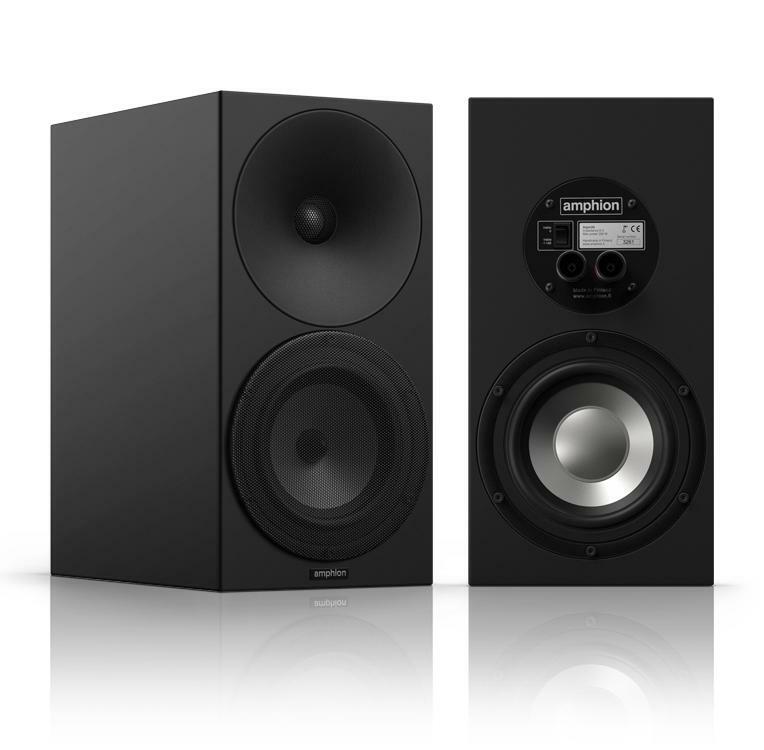 Shortlist Argon 0 if you are looking for a world-class mini-monitor for a small room or intend to build an easy to place full-range 2.1 or 5.1 reference system. Connect it to your TV and enjoy the whole media content a modern TV offers in easy and involving way. Reference quality midrange resolution leads for enjoyable clarity even at lowest listening levels. Many find it difficult to find the time to enjoy their high end systems. The studio grade near-field performance of Argon 0 creates enjoyable opportunities to dive into the pleasures of non-compromise high-end computer audio. Like its big brother Argon 0 is one of the natural and neutral sounding speakers commercially available. A very high level of transparency means that you can hear deeper into your favourite recordings. Even if Argon 0 benefits from first rate signal chain, surprising results can be achieved also with reasonably modest amplifiers. 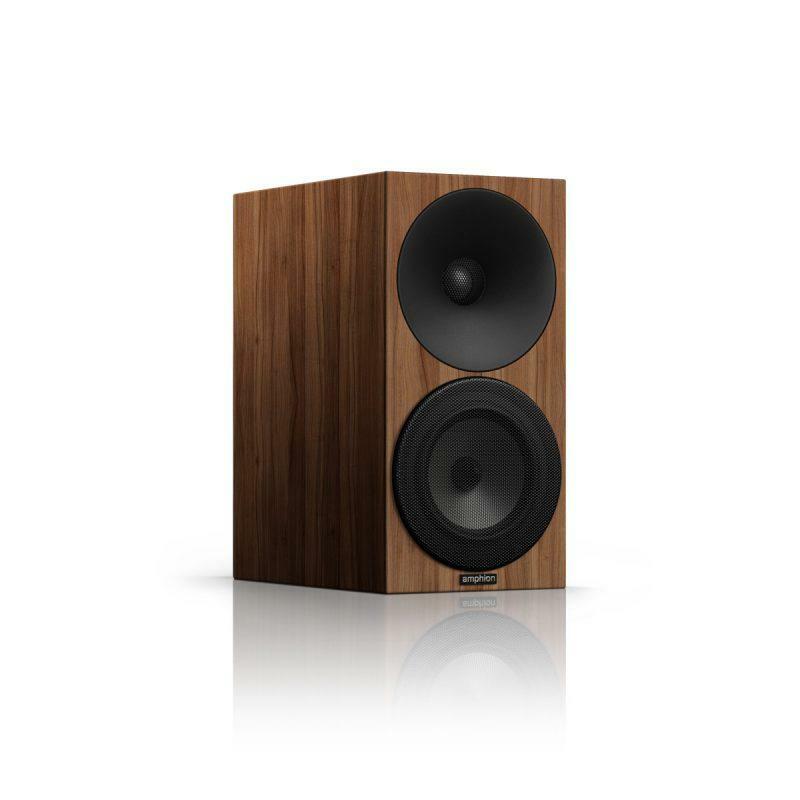 Click here to read the Hi-Fi Choice review. Often manufacturers strive for a certain sound. For Argons the reference is what we hear in real life. Nothing less. Nothing more. Argon 3s is the first speaker in the range to feature a passive bass radiator at the rear. The Amphion Argon 3S is the largest of the three standmount speakers in Amphion’s Argon series. It combines exceptional imaging, impressively deep and clear bass and flexible positioning. Why should loudspeakers used for enjoying music in the home be any different from those products used in the making of music? After all, it is about listening to what the artist intended. No colour, no exaggeration, just pure music as it was created. We never wear rose-tinted glasses when appreciating a painting. So why would we do this when listening to music? Revealing, detailed, open and powerful.